I read Where Good Ideas Come From and had an epiphany (or what its author would call serendipity) – I was reinventing the commonplace book. 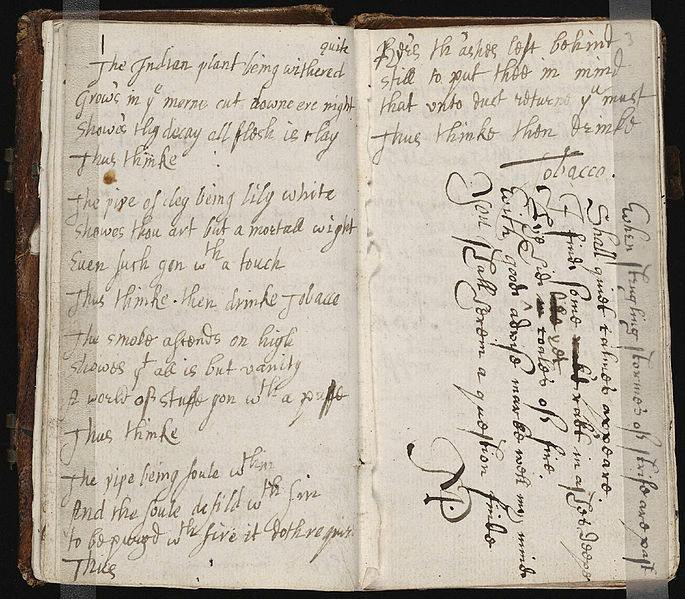 I had never heard of the commonplace book. When I was getting my fill of 19th and 20th century literature and science, I was still in Bulgaria, so the term must have been translated to a “diary” or just plain notebook. But what a fascinating idea. Have a notebook to write things down. Not a digital to-do app, a mind-map tool or an email, but an actual notebook. My own reflections on how crowdsourcing resembles the creation of folk art. Grimm’s tales are just the recorded version of a story, to which everyone contributed, changed the plot, the ending, or the name of the prince. This may sound like rediscovering the wheel. But I bet for the people that actually had forgotten about it, rediscovering the wheel was huge. Bigger than sliced bread. What is sliced bread? Write it down less you forget. As age creeps I tend to forget. Need A reminder to carry paper/pen, Notebooks with pretty covers, Moleskin favorites, filled with passing words and annotate and date those scribbles. Reading Where Good Ideas Come From and have enjoyed reading it. Makes me want to find another pretty book and write. Enjoy your writing.